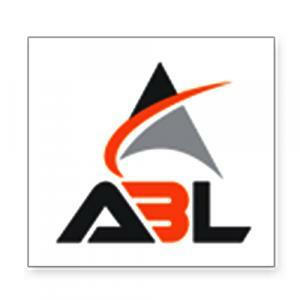 Located near Sector 163 in Noida, ABL Enclave Plot is an upcoming residential project from Adarsh Buildestate. The project ready-to-move and offers all lifestyle facilities that make for a comfortable lifestyle. ABL Enclave Plot has Landscaped Gardens, Car Parking, Others. Restaurants, banks, hospitals, ATMs and schools are all within the vicinity, making everyday life easy. Sector 163 is also well-connected by public transport with other parts of Noida. Adarsh Buildestate Limited is an emerging leader in the Real Estate industry of North India. Also known as ABL, it is a flagship company of the Adarsh Group, which started a movement to transform landscapes into new-age lifestyle destinations embracing modern India almost a decade ago. Thereon, it has emerged as a trendsetter and set the benchmark for its contemporaries with its various skyline-altering landmark projects in many cities across the country. It designs projects with uncompromising construction standards and matchless aesthetic beauty, and today adorn strategic points all over India. Adarsh Buildestate Limited is a customer-oriented company which believe in making long-lasting relationships by delivering the best results to them. Supported by a team of seasoned professionals and their stellar acumens, the Adarsh Buildestate Limited is all geared up to exemplify and surpass global standards in every project it undertakes and is persistently heading to sculpt the new face of India.